This budding, ‘living’ bibliography will grow and change as new resources are added. How to write about conservation? How to write about conservation online in effective ways is something I’d like to explore in several blog posts. To fully have an impact, this content needs to engage the audience beyond clicking on cute baby elephant videos or posting ‘wow’ emoticons to emergency rescue appeals. Generally, the best way to affect change on an issue is to inform and educate the public around facts. However, it can sometimes be a challenge to be heard among the noise caused by sensationalism and content devised to trigger strong emotional reactions. The antidote, I think, is real old-fashioned quality storytelling using our new technologies on social media. Stories that bring us closer to the people on the ground — so that we can really ‘meet,’ and relate to them — can inspire learning and action. “For one, I wanted to share some elephant joy. 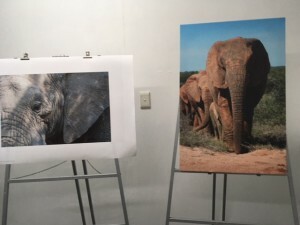 But I also wanted process some of the thoughts and debate around elephant conservation. I wanted to shed some more light on the fact that conservation can be a complex issue. I also wanted to encourage a little more open-mindedness and less judgmental attitudes. After a few trips to the bush, I’m definitely not an expert on conservation or elephant management … But I think we can safely say that I’m an elephant appreciator of note. 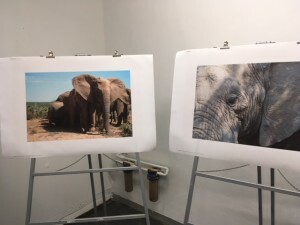 And as someone who cares, I think it’s important that we educate ourselves about what’s actually needed to safeguard these elephants – if we are going to weigh in on the debate. If you would like to chime in on this discussion, please engage with me on the Creative Experiences FB page, or send me a message. All content on this blog is Copyright ©Eva-Lotta Jansson 2017-2018. All rights reserved. My most special Kruger Park experience happened on the day when I was leaving. “I’d already had a few adventures on this trip. First I got lost in the park after dark. And I had made myself quite sick with dehydration the day before I was leaving. So I departed late that last morning, to first make sure I wasn’t too dizzy to drive. I was headed South through the park, to exit at the gate down below. And even though I had been told I wouldn’t see many elephants in that area of the park, I had the best sightings of the trip there. Crossing a dried river bed, next to a dam wall, I observed a rather large elephant with big tusks in the distance, and decided to hang around for a bit. And it was so worth it. Eventually that big guy came over to enjoy the shade of a big tree nearby. This was pretty much the biggest elephant I had seen so far, or ever. In a way that was an illusion because he was towering above me, because the road was built below that dam wall. Me and the big elephant had a nice eye to eye right there. He was calm, but yes, a giant. So I think I trembled a bit inside. With my car parked just below him, the elephant, if angered, probably would have just needed to take one big leap to step on me. So here I did not plan to stay long. But then another, more normally-sized elephant came walking across the plains. And it was doing something curious. It was using its trunk like a snorkel in the air – skilfully waving it about in a controlled way, a bit like an Indian dancer does with her arms. What was it doing? I had not seen this behaviour before. It turns out that it was sniffing us, me and the big elephant. And it was headed our way. First, I thought for sure that it was signalling to the other elephant, making some kind of communication. By now he was standing very close to me, on the dam wall just above me. And he was signalling to me too! What on earth, I thought. I was so excited, flabbergasted (and probably a little scared) that I accidentally caught part of the inside of my car roof in the frame, when I pointed my camera towards him. Read more about ‘On the road to elephants’. And, buy the book. 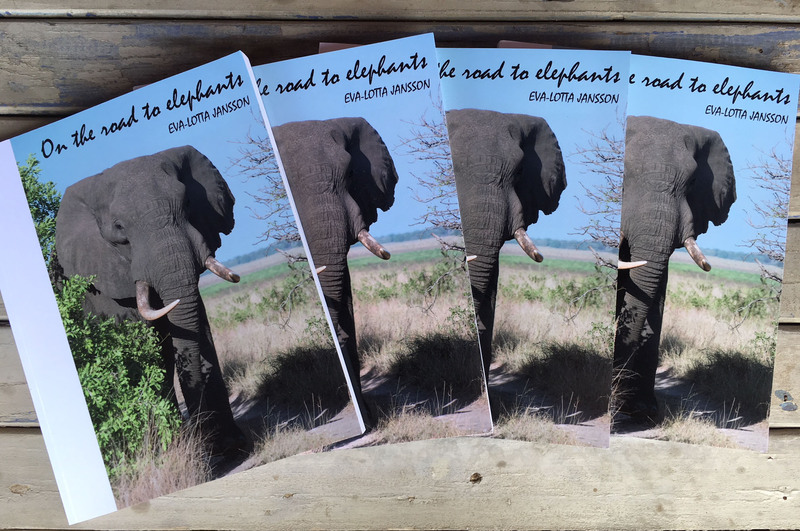 ‘On the road to elephants’ has been published, and it’s making its way into online bookstores, worldwide. In the meantime, you can order the book directly from me. The book is printed* in the US and ships worldwide. Price $67 + shipping. I’ve included a payment button valid for shipping within the US, or to the UK, above. However, I’ll be happy to ship the book to you anywhere! ; simply use the contact form to send me a message. Please tell me your shipping location and how many copies you’d like to buy, and I’ll calculate your shipping fees and revert with a Paypal link specifically for you. *Please note that the printer offers no refunds as each copy of the book is printed when you pay for it. So therefore, I too have a no-refund policy, not matter what PayPal might say. You can sample the contents of ‘On the road to elephants’ here, on Instagram, and the blog. 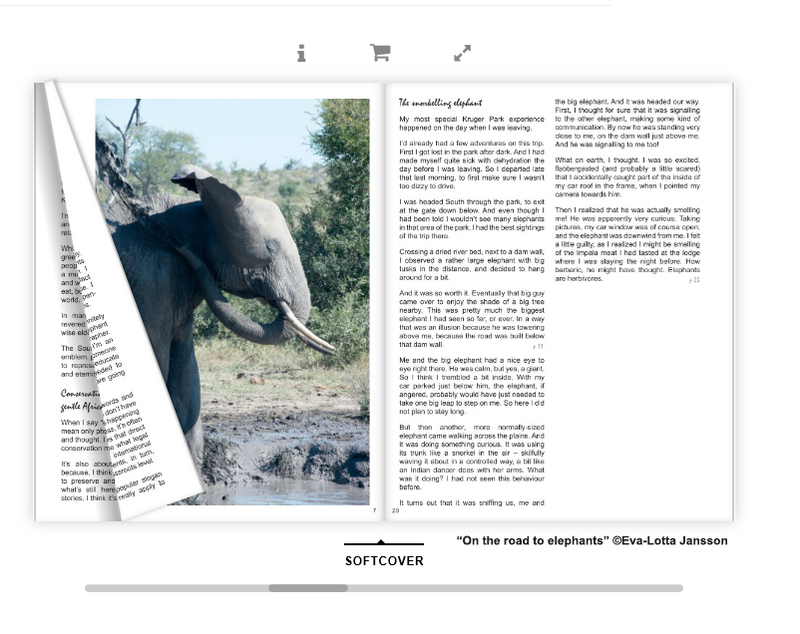 ‘On the Road to Elephants’ is a soft-cover photography book with a written essay. Inside its pages, you’ll find lots of delightful elephant pictures. Although this isn’t really a ‘traditional’ wildlife ‘coffee-table’ book; it’s more of an essay about elephants, and more. I explore, with my camera – from my rather small car – how elephants live in modern day (South) Africa. It’s a mixture of photo book, personal travel experiences and informal guide book. 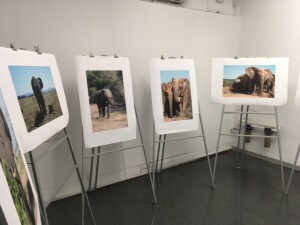 And, beyond the fun pictures and travel anecdotes, it’s also a more serious journalistic document about South Africa, and an exploration into our relationship, as humans, with elephants in a historical context. Elephants are a keystone species in Africa, which means that the rest of the ecosystem, including other wildlife, depend on their survival. 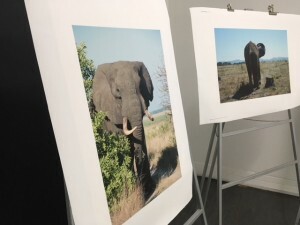 The issues affecting elephant populations vary from region to region in Africa. That’s why I focus on South Africa, on its own, and in context of what’s happening on the continent.